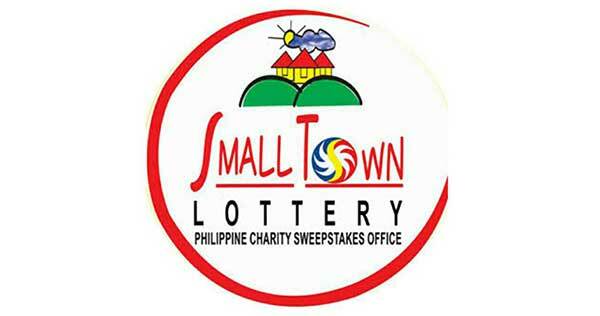 Check out the Small Town Lottery (STL) results for Saturday, December 29, 2018 as drawn from the PCSO centralized STL games today. There you got the STL results for December 23, 2018. We hope many will be very lucky today!